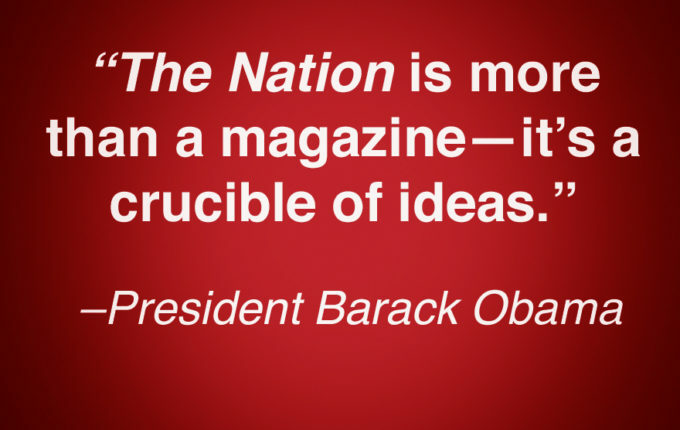 If you believe in a strong and independent press, please support our work. Fearless, enterprising journalism will be one of the lights that will see us through the uncertain months ahead. Our ability to produce that journalism depends on your support.